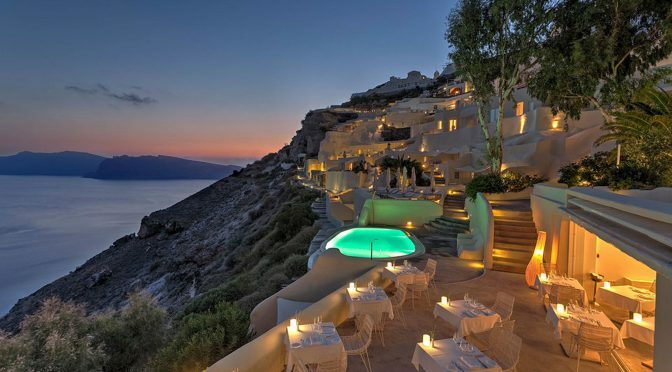 The 5-Star Katikies Hotel in Oia Santorini invites its guests to experience moments of pure luxury. A warm atmosphere and a pristine setting in a natural environment provide a truly unique experience. ​​Oia in Santorini, Greece. 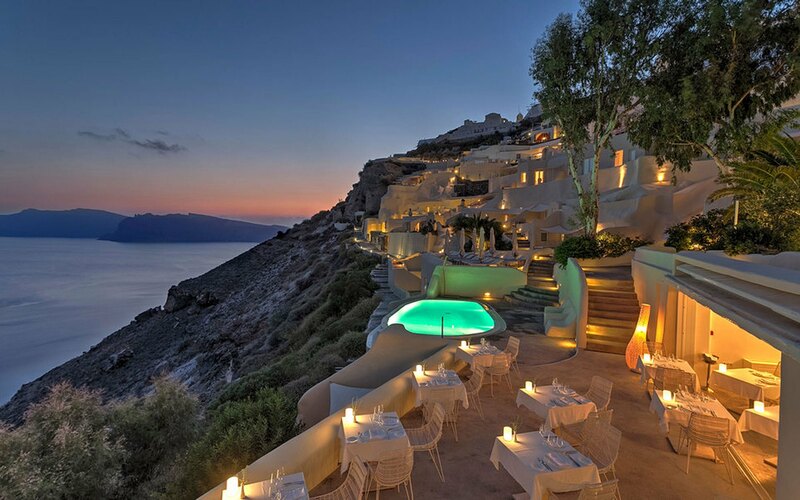 Santorini​ is one of the Cyclades islands in the Aegean Sea. 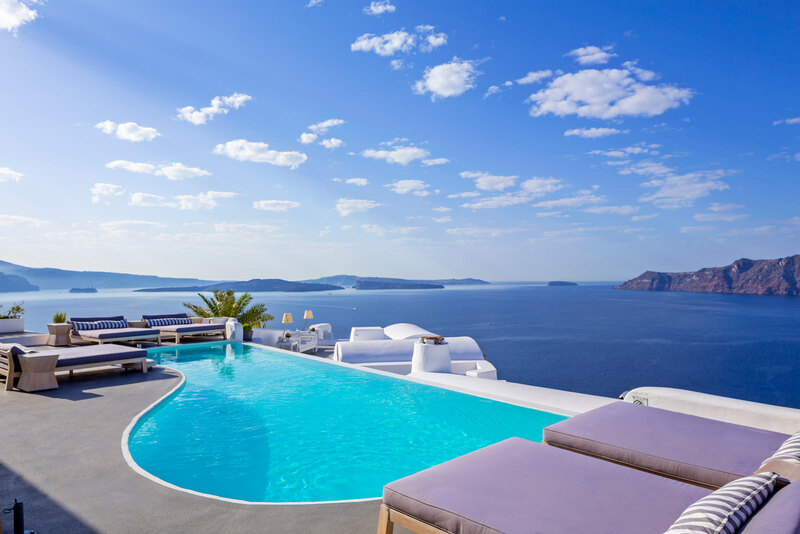 The retreat sits at a remarkable​ 300 feet above the Aegean, within walking distance to downtown Oia, and about a 15 minute drive to Santorini International Airport. A collection of 34 rooms, 1 and 2 bedroom villas and studios in a complex of restored cavehouses, located in the village of Finikia along the cliffs of the Caldera. 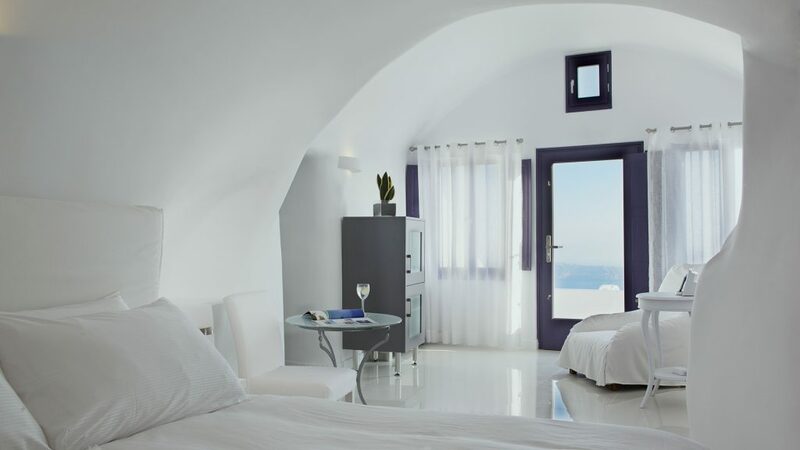 Some rooms have private terraces that offer views of the cobalt blue sea. 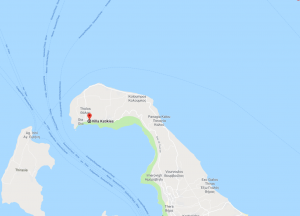 It has fine dining options, 3 infinity swimming pools, indoor Jacuzzi, sunbathing deck with open air Jacuzzi and a small library with internet facilities. A collection of suites and rooms, some of which have private verandas and plunge pools. 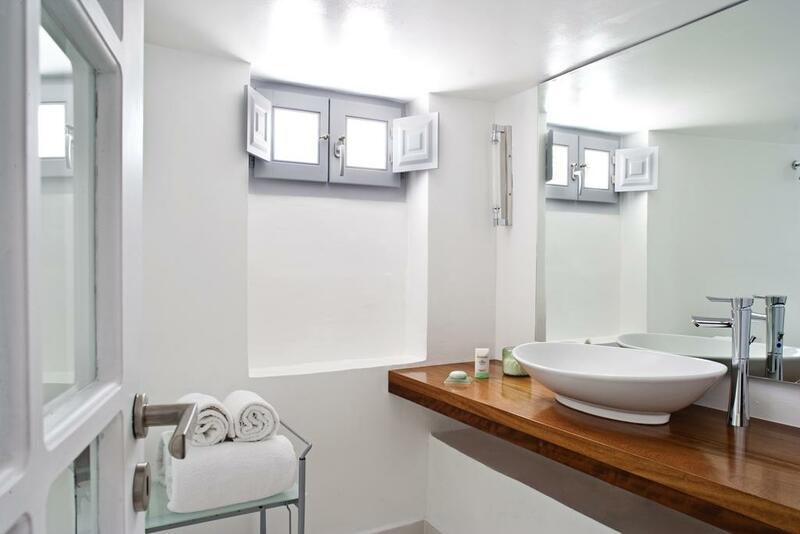 Rooms are cavernous with white linens, minibars, and coffee machines. Mikrasia – Features savory luxury food inspired by the multicultural character of Constantinople (Istanbul). SELTZ Champagne Bar & Restaurant – Offers an exquisite a la carte menu with a selection of epicurean selections complemented by a fine collection of impressive cuveés. THE KATIKIES POOL BAR & RESTAURANT – Cocktails, classic aperitifs and a customized selection of tasty hors d’oeuvres. A.SPA is an elegant sanctuary that offers a unique holistic spa experience. 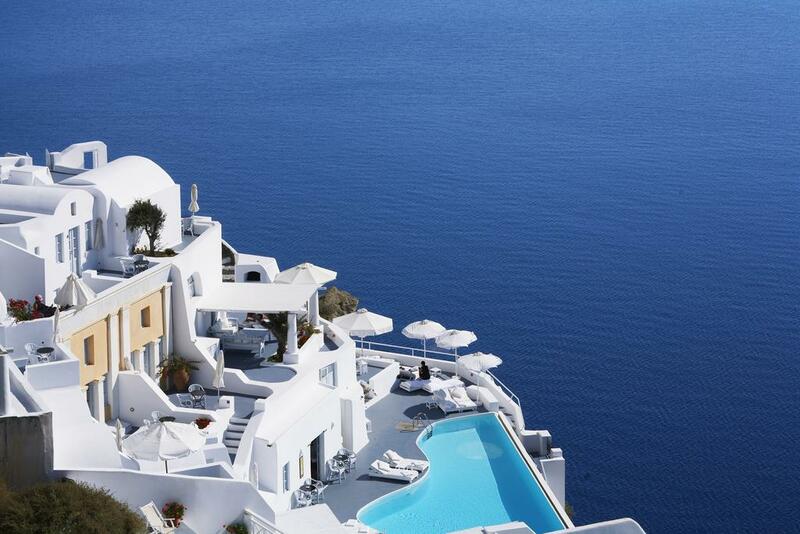 I like Santorini. Last time I visited it was about 20 years ago. It is a beautiful island. I forgot which hotel we stayed but I felt comfortable. 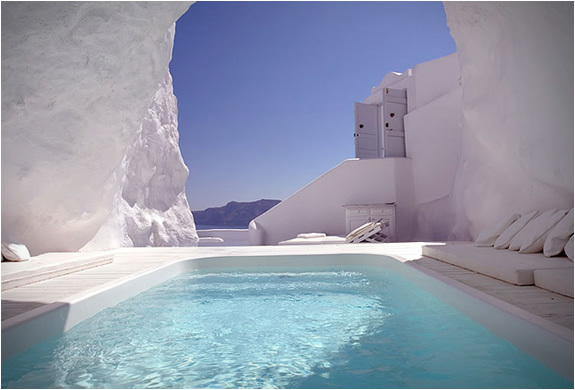 I believe KATIKIES HOTEL will be great and I hope to visit Santorini again in the near future. I check their website to find the room rate is quite high. It is between €350-600. Do you think where I can get some discount like Airbnb, Agoda or what else traveling website? Wow! This looks like the paradise I’ve been looking for! 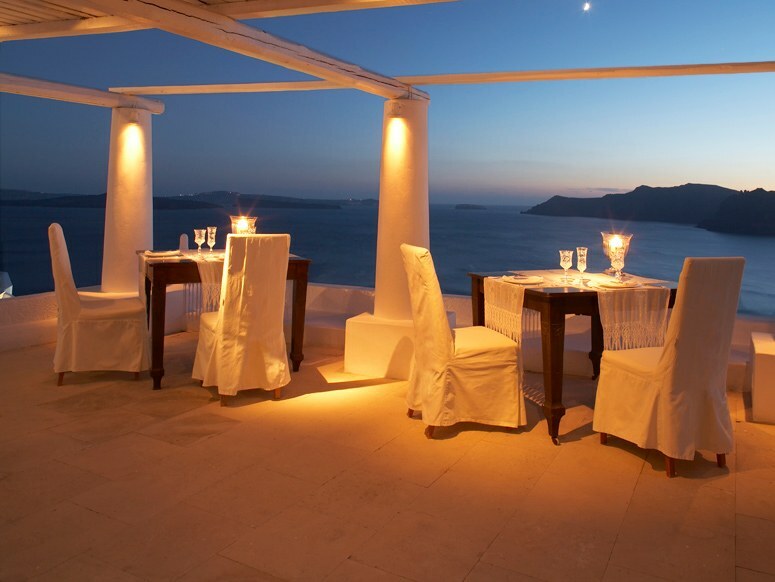 My husband and myself have always talked about going to Greece for our 10th anniversary. Well, it’s already next year. This looks like the perfect place to stay!! We can’t really afford to travel big so often, so we’ve been saving for something like this. 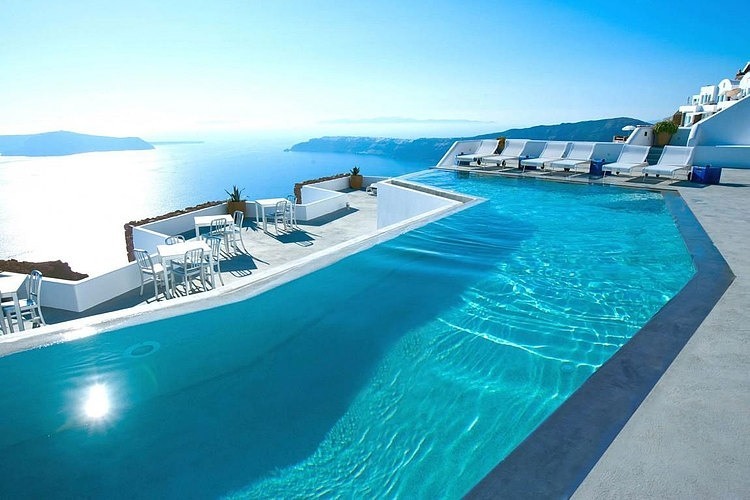 I’ve always wanted to swim in an infinity pool!